The Parkview Apartments are adjacent to beautiful WHISMAN PARK, featuring tennis, baseball, picnic areas, beautiful lawns and children's play items. Click here for photos. 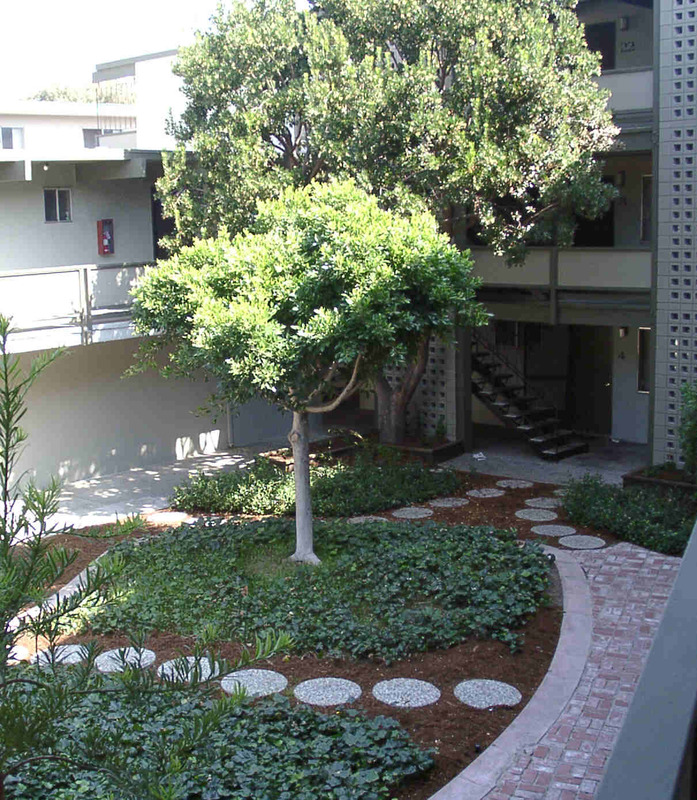 Parkview Apartments are one of the most beautiful garden apartments in the area! It is a clean, well maintained community near major electronics and high tech industries..
Parkview Apartments has a perfect location in the Heart of Silicon Valley. It is ultra convenient to freeways: 101, 280, 237 & 85.